If so a new Government scheme might be able to help you. The Secretary of State has just announced the Forces Help to Buy scheme which will offer Regular personnel loans of up to 50% salary, capped at £25,000, interest-free and repayable over a ten year period. Detailed rules are being developed and it has not been launched yet, but it is important to note that the loan will be taxable. Your soldier should seek advice on how this will affect their monthly income as they could end up paying significantly more tax. Issue 1: Low home ownership in the Armed Forces, perceived to result from the disadvantages that mobility brings. Addressing this disadvantage is an aim of the Armed Forces Covenant. Issue 2: Personnel leaving the Army citing the inability to live in their own home as a reason. It is hoped that this scheme will aid retention of personnel. 1. Who can apply for Forces Help to Buy? Forces Help to Buy will be available to Regular personnel who wish to buy their own home regardless of your marital status or the length of your current posting. 2. Can you apply if you already own a home? Forces Help to Buy is intended to support those who want to buy a first home but can’t afford to, therefore it will not be available to the majority of existing homeowners. 3. 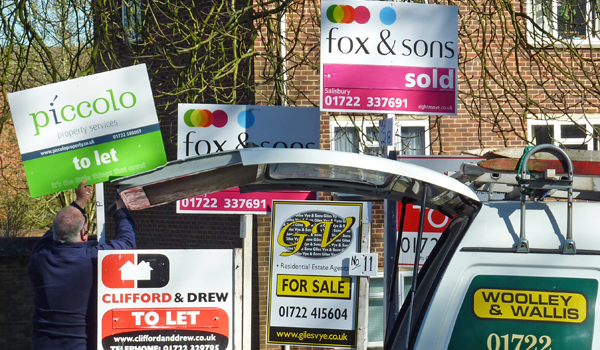 Can you let the home you buy with Forces Help to Buy? You will be expected to live in the property you have bought with the loan if it is within reasonable travelling distance from the place of work. 4. Can I take the loan and still live in Service Family Accommodation? If you are posted within reasonable travelling distance then you will be expected to live in the property. Should you be posted away from this location for service reasons then SFA will be available at the normal rates. 5. Will Reservists be able to take out a Forces Help to Buy loan? No. Regular service places a greater mobility requirement on Service personnel. The scheme is designed to address this disadvantage, in line with the principles of the Armed Forces Covenant, and is only open to Regular personnel. 6. Can I buy with someone else (outside of the military) using this scheme? Yes. The scheme will be open to those entering into joint home ownership. You can borrow up to 50% of your current annual salary, capped at £25k. 8. Do I have to pay the loan back before I leave service? Yes – the normal terms of the loan will be ten years. Those who leave service during this period will need to make arrangements for early repayment. Further information on making an application will be provided to all personnel before April 2014, the start date of the scheme, along with detailed rules for eligibility. 10. When will the scheme rules be published? The views you are providing during New Employment Model (NEM) consultation are informing these rules. Full scheme details and eligibility criteria will be available before the launch in April 2014.